يقع فندق فندق نوفوتل كوينزتاون لايك سايد، المصمم ليناسب كل الضيوف سواء كانوا من رجال الأعمال أو السياح، في مكان ممتاز في أحد أكثر المناطق تفضيلاً في مركز مدينة كوينزتاون. إن موقعه الجيد الذي يبعد 0.1 Km فقط عن مركز المدينة يساعد النزلاء على الاستمتاع بمعالم المدينة ونشاطاتها. يضفي محيط الفندق اللطيف وقربه من Artbay Gallery, Vesta Design Store, مينيبار سحراً خاصاً على هذا الفندق. إن الخدمات الممتازة وحسن الضيافة العالي في فندق نوفوتل كوينزتاون لايك سايد تجعل إقامتك تجربة لا تنسى. يقدم الفندق فرصة للاستمتاع بشريحة واسعة من الخدمات بما فيها: خدمة الغرف على مدار الساعة, خدمة التنظيف يوميًا, مجهز لذوي الإحتياجات الخاصة, مكتب الاستقبال على مدار الساعة, مرافق مخصصة لذوي الاحتياجات الخاصة . لقد جهزت هذه الإقامة الفندقية بعناية فائقة لتوفر مستوى عالي من الراحة. في بعض الغرف يجد النزيل تلفزيون بشاشة مسطحة, سجاد, رف للملابس, قهوة فورية مجانية, شاي مجاني. يمكنك طلب اللائحة الكاملة للخدمات في الفندق ومن بينها حوض استحمام ساخن, حديقة. مهما كانت أسبابك لزيارة كوينز تاون، فإن فندق نوفوتل كوينزتاون لايك سايد هو الخيار الأفضل لإقامة مثيرة وممتعة. The location is great, within the city centre yet away from the crowd & noise. 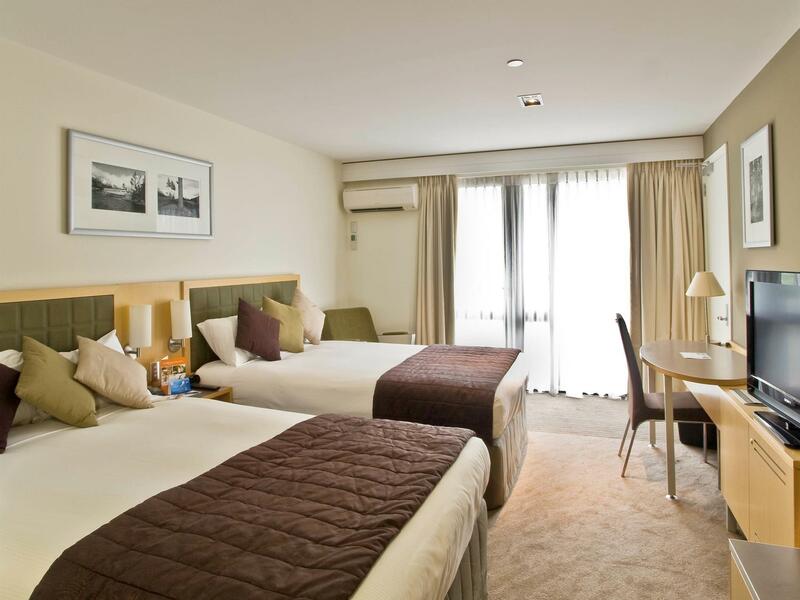 The rooms are good size, the beds are very comfortable and the housekeeping crew does a great job everyday. All hotel crew are very friendly and check in /out process was a breeze. 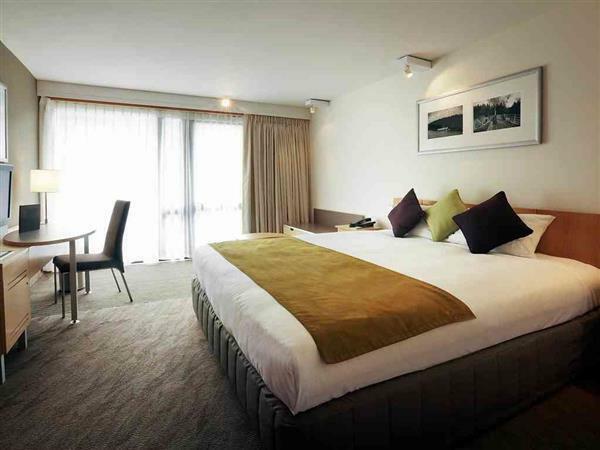 I would definitely stay at Novotel again and recommend to family & friends. Two minor things which needs to be improved are: 1. The shower water temperature is not consistent, switches between hot and cold during shower. 2. The loan umbrellas need to be of good quality... We were supplied with a loan umbrella that advertised pet food and had two faulty & dangerously sharp metal spikes dangling near one's neck. The other loan umbrella with the hotel branding wouldn't stay close without using the velcro strap. 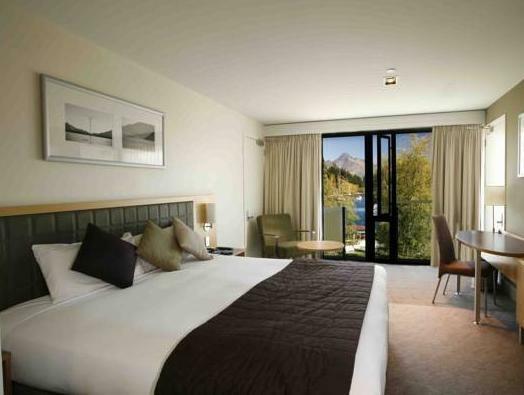 Nice choice in Queenstown, worth the price. Lake and town centre is few steps away from this hotel! 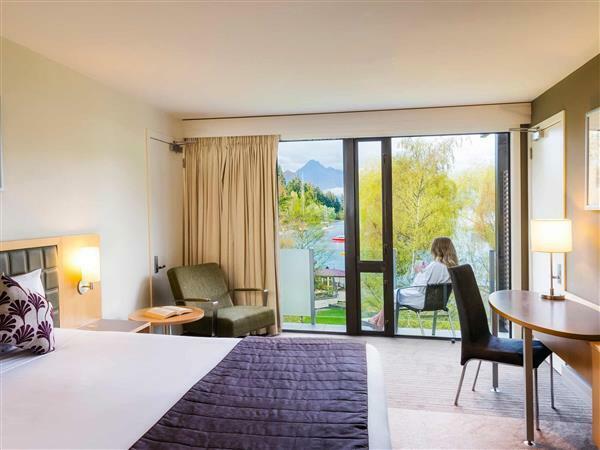 Though we did not stay at a room with lakeside view, we are glad that we chose Novotel for our 4 nights stay in Queenstown. 5 mins walk to Ferg burger, 1 min to Cookie Bar and 10 mins to Gondola. Room is clean and the staffs are very friendly and informative, especially the Assistant Manager. We are so glad that we had you to serve us during the 4 nights stay. I stayed as part of a group and we were all very impressed with the size of the rooms and the comfortable beds. Breakfast is a little pricey but very nice, lots of options including Asian and Indian cuisine. The staff were very efficient and friendly. Good- Fresh juice station, Egg made to order station for breakfast. Complimentary chocolate drink in lobby. Good location. Good pillow collection in room. Playstation for kids in lobby. Cons- Wifi is paid unless one is member of the hotel group. Even after becoming member it is difficult to figure out. No privacy latch in bathroom. Improve- Complimentary Welcome drink dispenser in lobby and Free wifi will increase appeal of this property. Comfortable and modern room. We were on level 1 facing the lake, we enjoyed just sitting outside the room to soak in the beautiful scenery. Great for the kids as there is a nice playground nearby. The front desk staff Queenie is very helpful and polite , she recommended us a lot of nice dining area in Queenstown and also provides us a lots of local insight for that area. 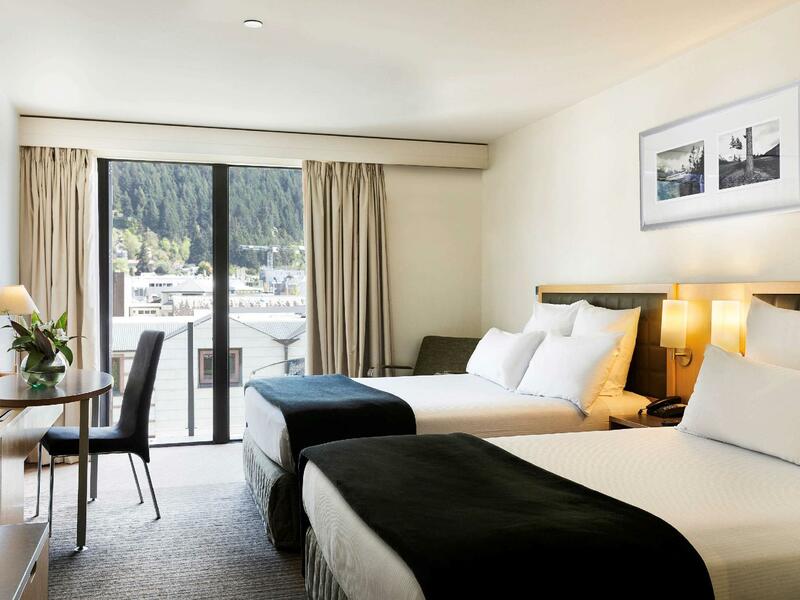 The hotel location is superb as it is near to the town and near to the Queenstown garden which has an excellent view over the Queenstown. 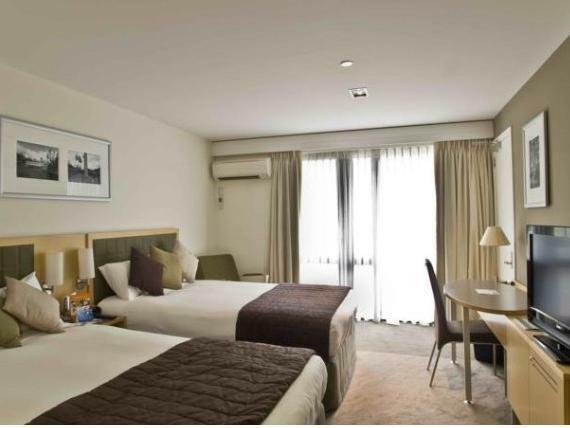 Overall the hotel room is superb clean and will definitely come back again. 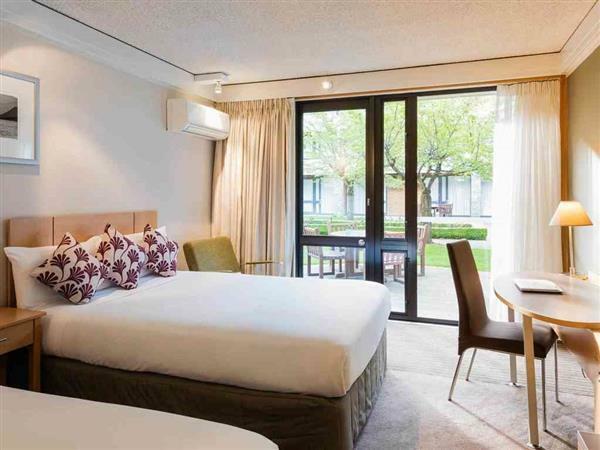 The hotel also has laundry machine and dryer which cost NZD4. Centralised location made it easily accessible to everything you need. Hotel was cleaned and staffs were helpful. For those who drive, advise to park your car at Wilson parking on the next street as the fee is cheaper. A place that we loved much, will definitely revisit this place and stay the same hotel again. Location is fantastic...right on the water, close to everything. For the money, however a few things to note: bathrooms are small; no microwaves or fridges in the room; no coffee in the room (really?? ), and our room could have been cleaner (stains on the window dressings, for example). In the hotel's defense, we didn't complain about the cleanliness because it wasn't a huge deal and we had hardly any spare time to deal with it. But, I would've expected any thorough cleaning review to have noticed the issues. 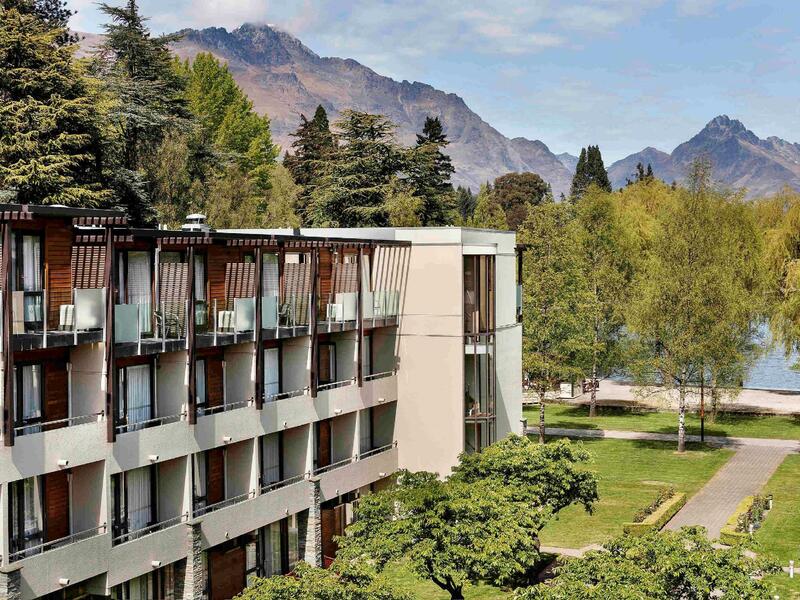 Great central location makes it a convenient place to enjoy Queenstown on foot. Hotel is pretty much what you expect no surprises, good or bad. The only concern is that you need to pay extra for internet.